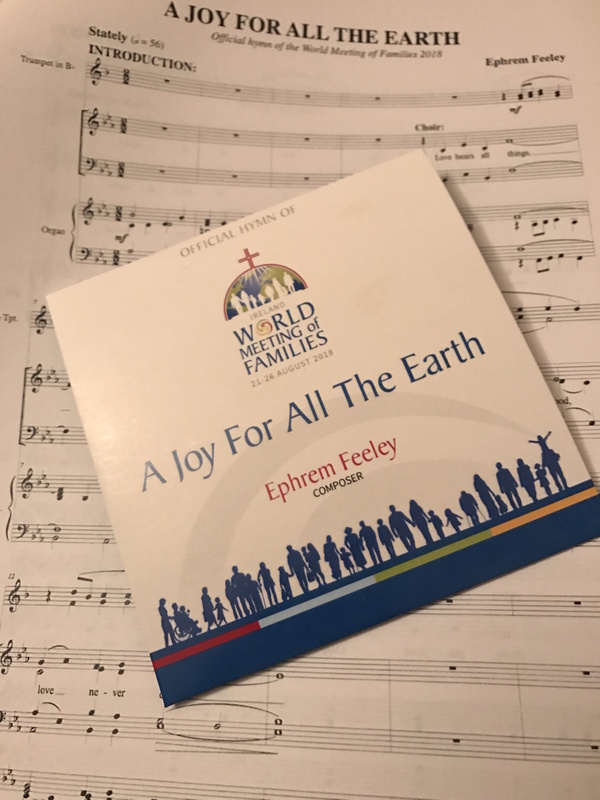 All people are invited and welcome to our Diocesan Opening Ceremony for the World Meeting of Families 2018 in St. Muredach’s Cathedral on Tuesday, August 21st at 8.00pm. The opening ceremony will involve all parishes in our diocese. Two representatives from each parish will be involved – one will carry a parish banner in procession and the other will participate in the prayer service. 20 young people will lead a reflection on the Road of Life using shoes. Our WMOF Petition Box will be carried with a large hand-woven globe representing our connection to each other across the universe. A full rehearsal will take place in St. Muredach’s Cathedral on Sunday, August 19th at 3.00pm. All parish representatives who will be taking part in the opening ceremony are asked to attend the rehearsal.